Hey my wonderful Unity friends.... It's FRIDAY! I hope you are all having a wonderful start to your weekend! May I suggest a way to make it even more fun? Go SHOP the Unity Sale!!! 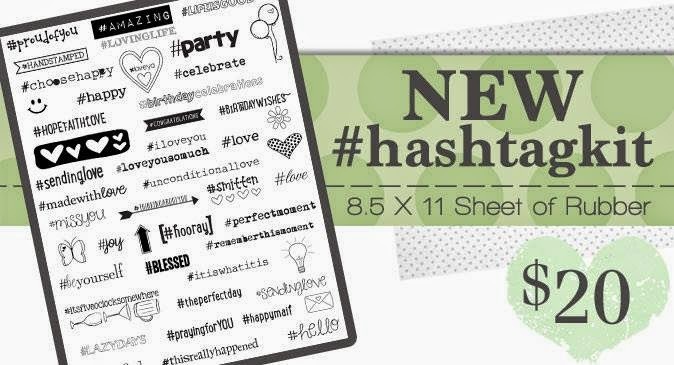 the new hashtag kit... super amazingly adorable! And you really can't beat that price! That is a LOT of rubber stamps for $20! Just sayin'. There's also some other GREAT kits on sale. Check it out! 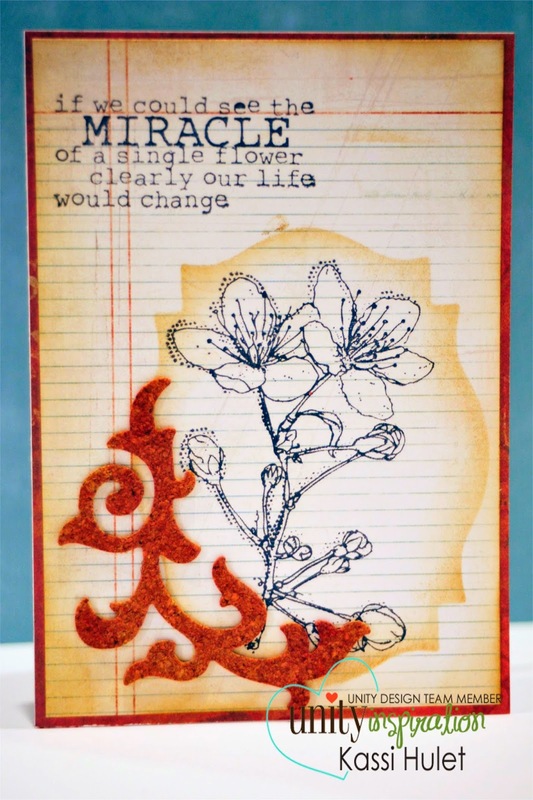 I also want to remind you that you only have 2 more days to sign up to get this weeks Stamp of the Week. Isn't this set BEAUTIFUL? But the only way to get it is to sign up.... HERE. Alrighty people... have a wonderful and safe weekend!